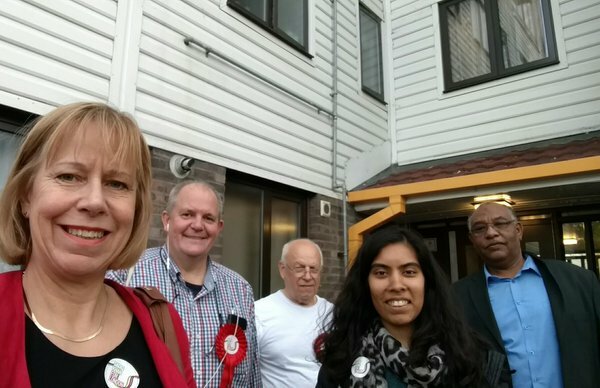 Ruth Cadbury said: "This will result in a loss of service to Chiswick residents and overcrowded working conditions for the staff." "The move will add more vans on Bollo Lane in the morning peak, which is already hugely congested, and could mean delayed deliveries. Local residents will no longer be able to collect their parcels from the High Road Post Office and this will impact particularly on elderly and disabled residents. Furthermore the Royal Mail Union CWU has told me of their concerns about shoehorning the Chiswick team into the Acton depot, and what that will mean for working conditions and the efficiency of the mail sorting process. " Ruth handed in a petition to Royal Mail's Blackfriars HQ, earlier this year. Over 400 local residents had signed the petition demanding a reversal of the closure proposal.